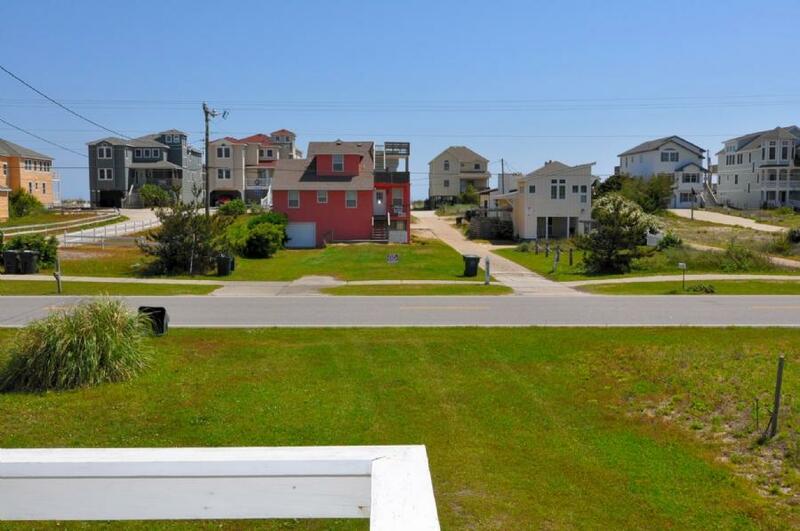 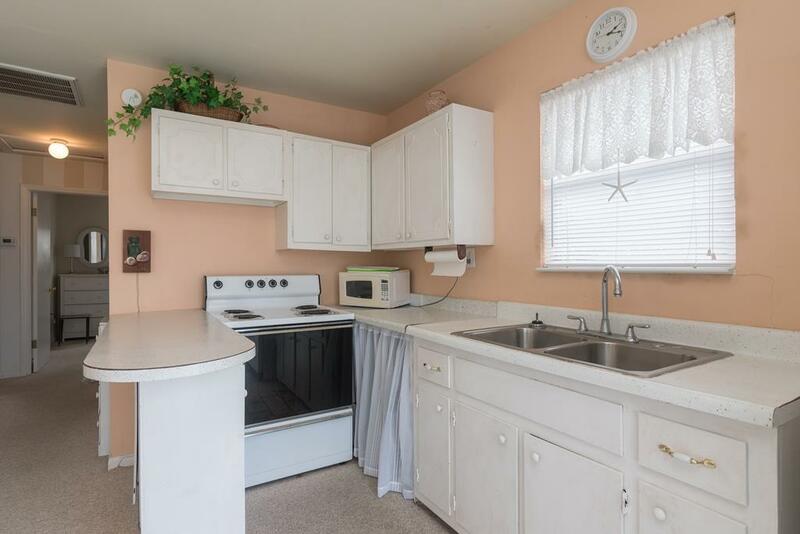 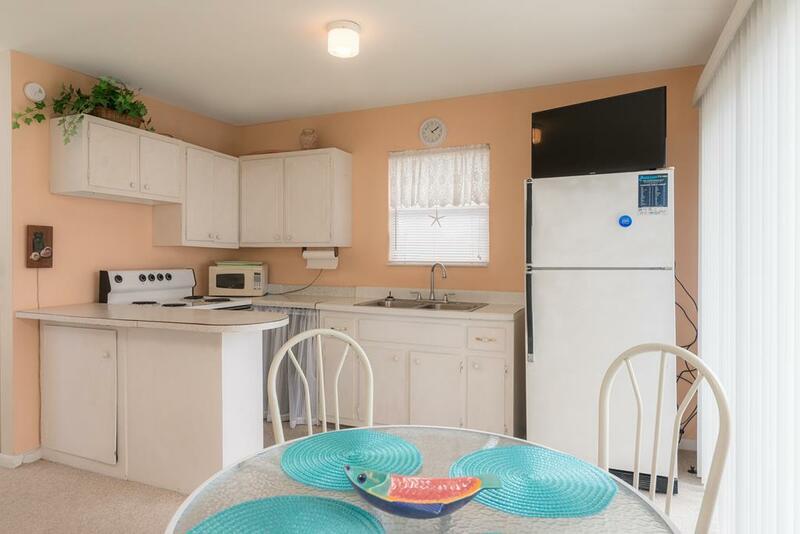 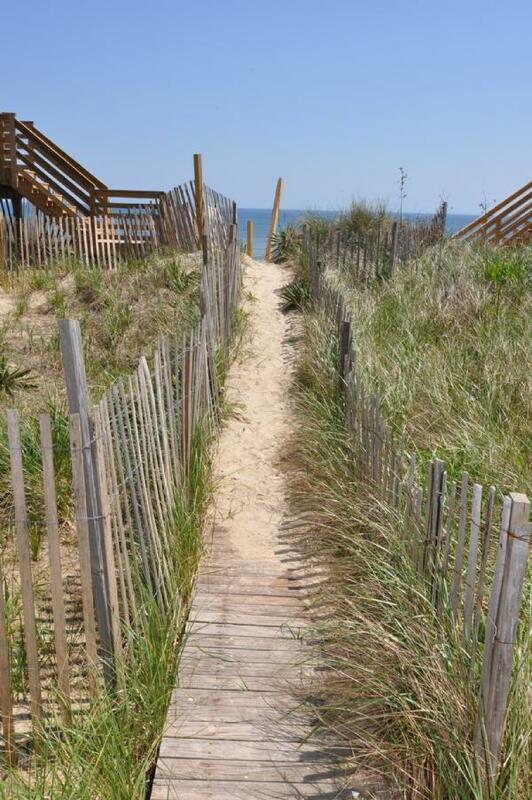 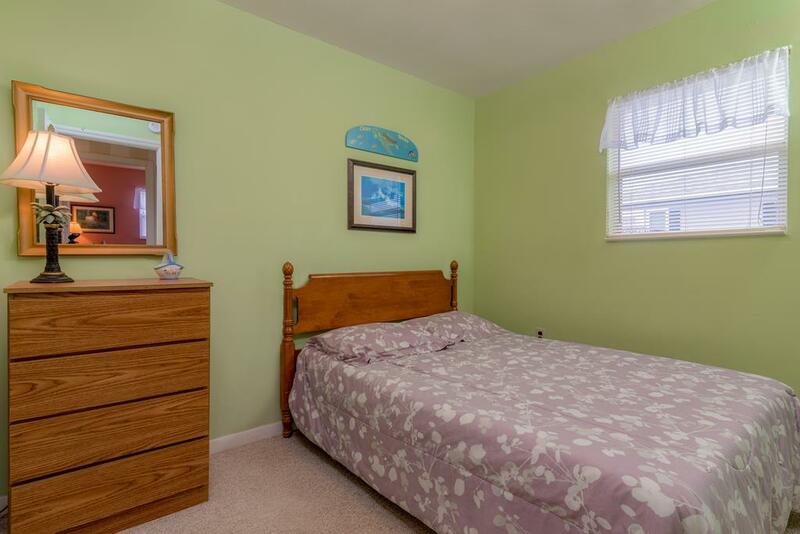 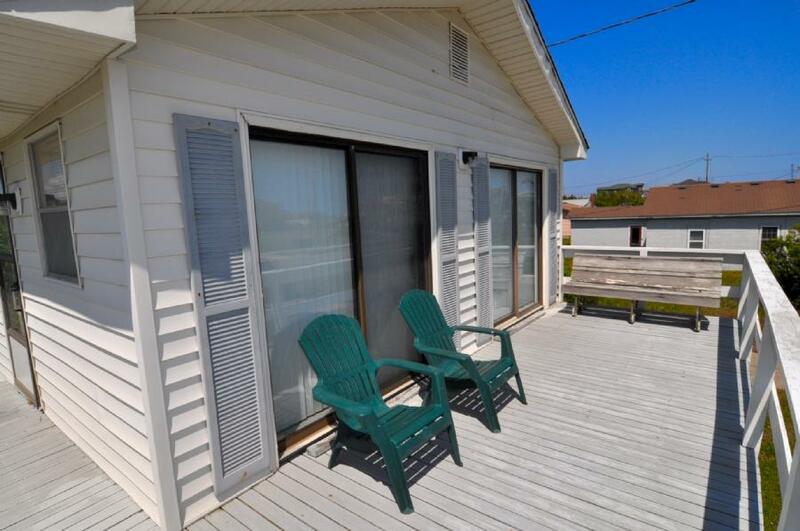 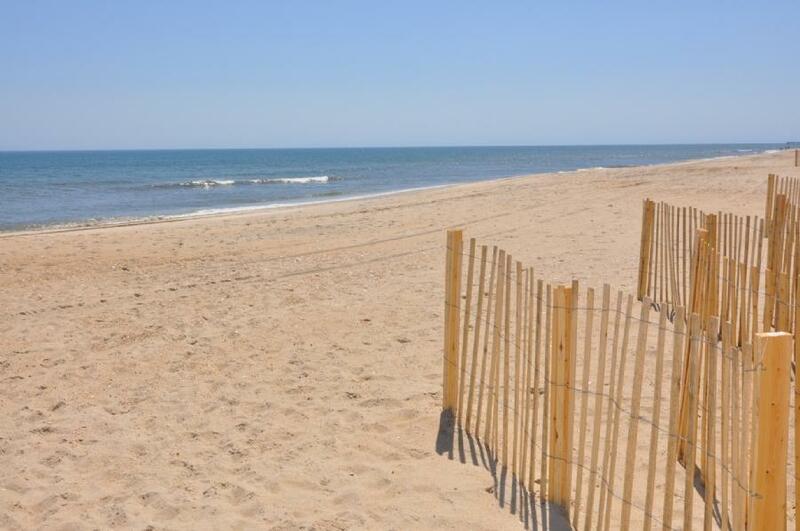 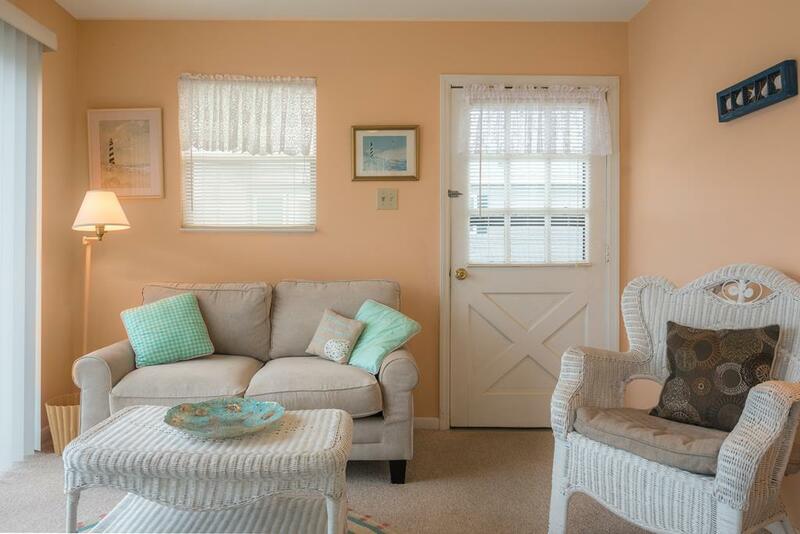 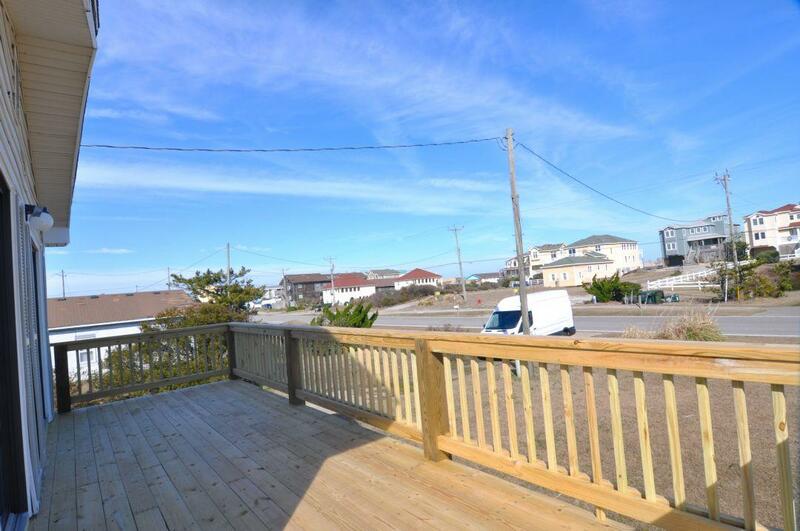 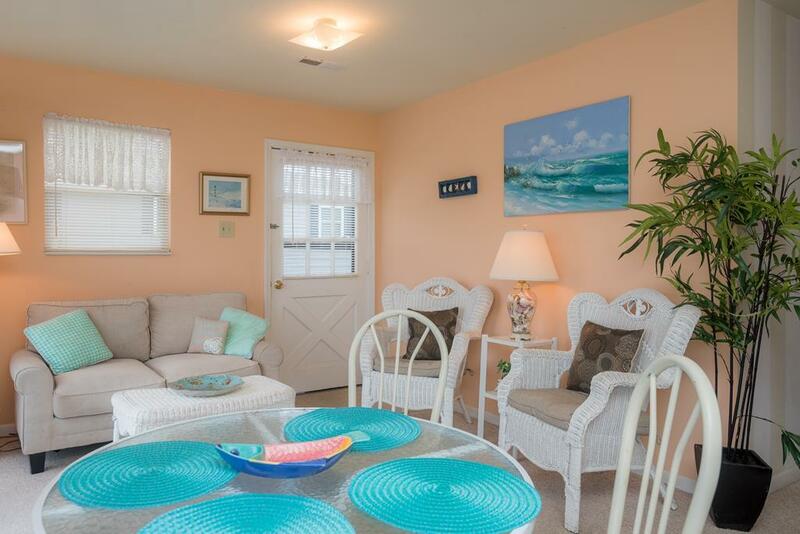 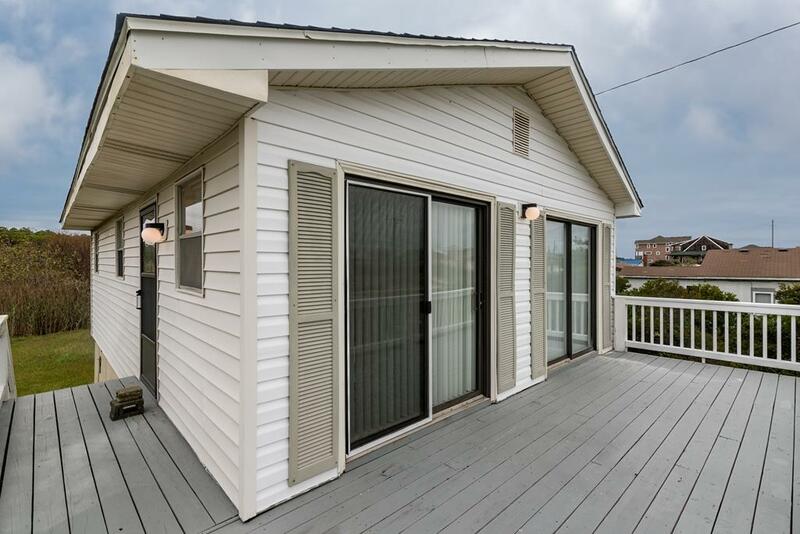 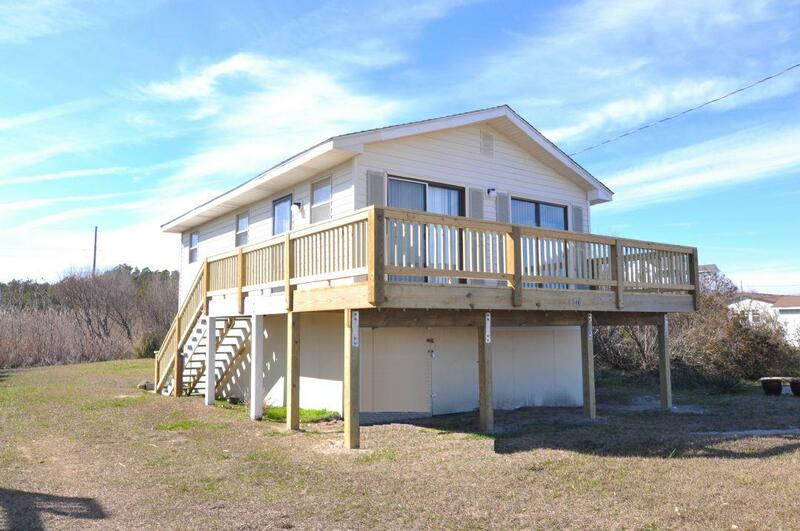 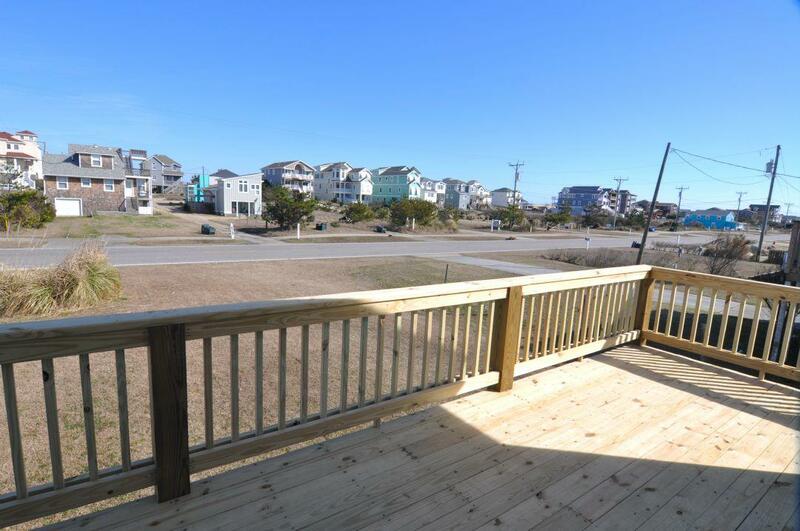 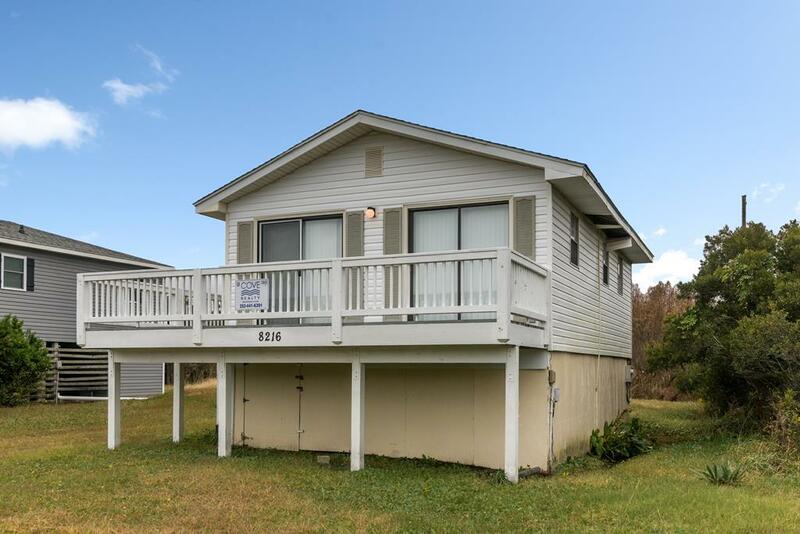 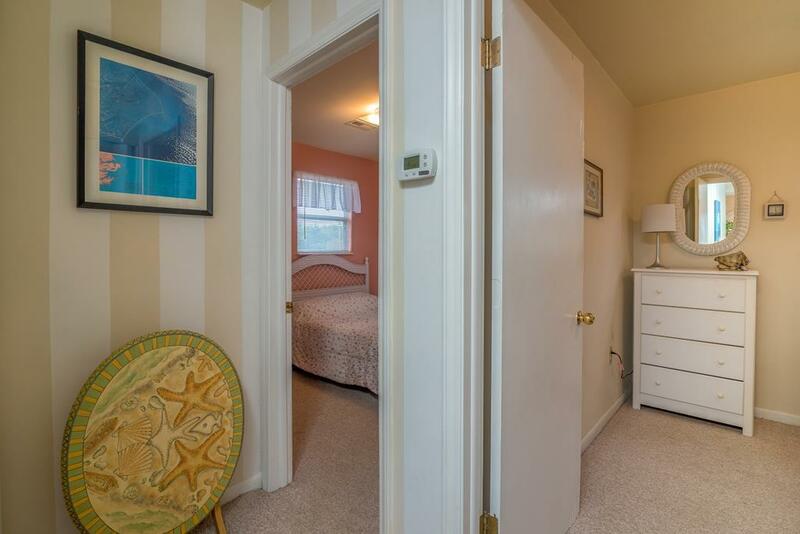 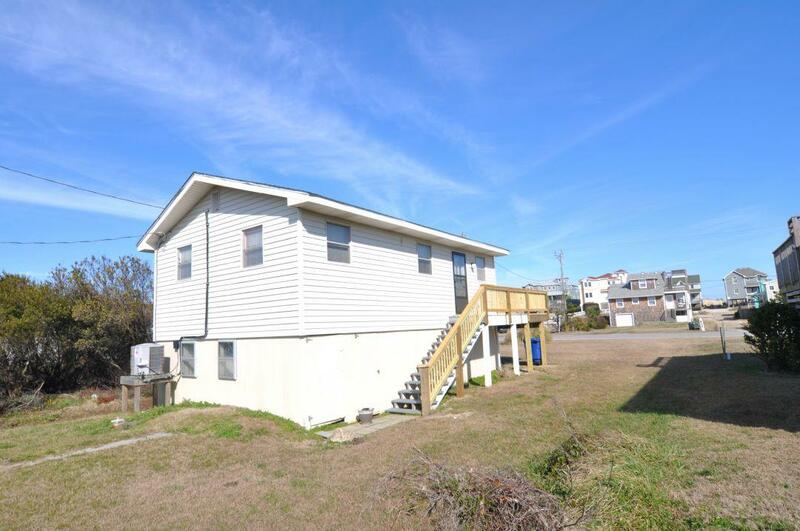 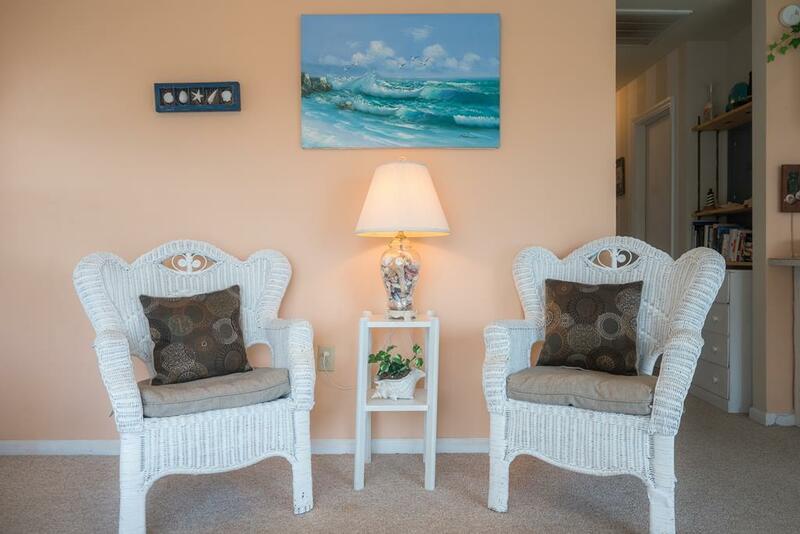 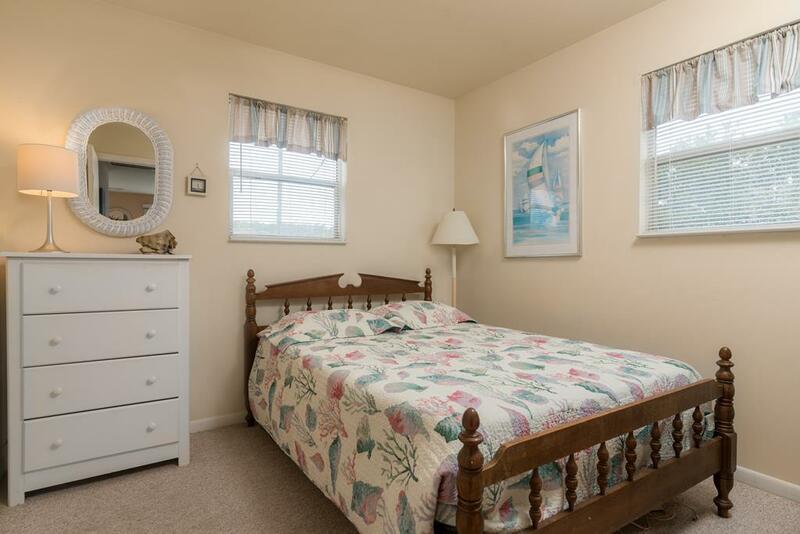 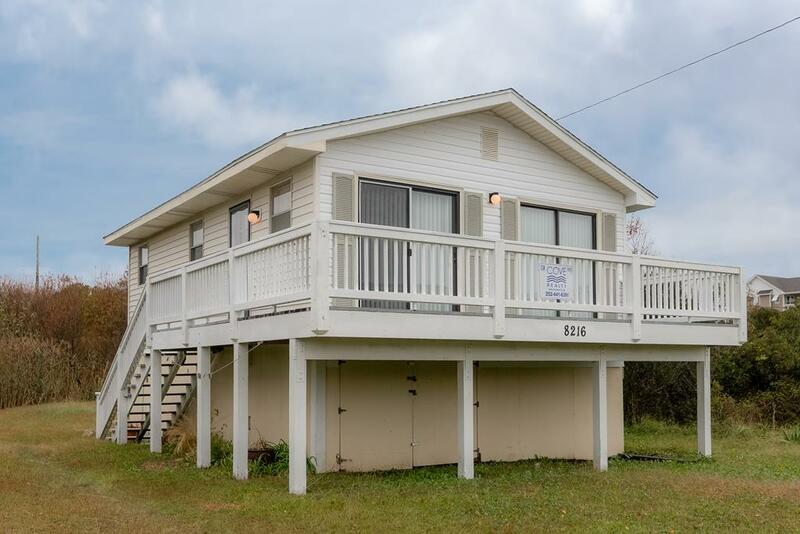 This three bedroom, South Nags Head home fronts the beach road and gives easy access to the beach with only a 300 yard walk to the ocean. 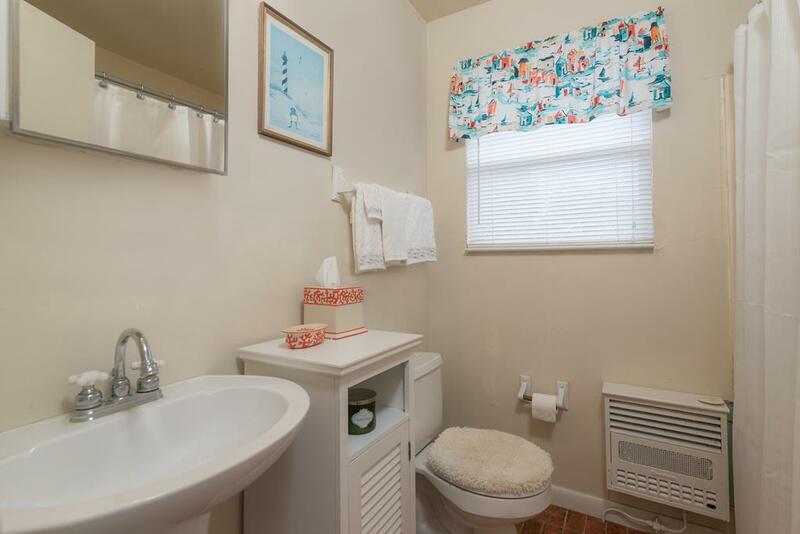 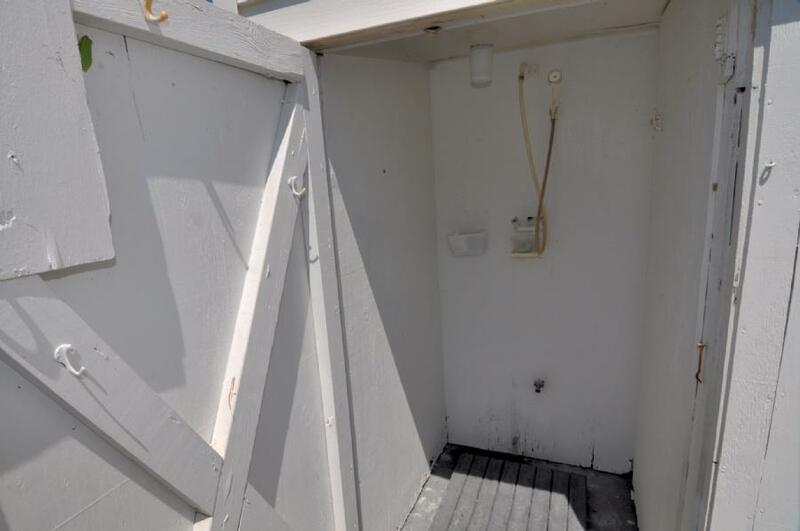 And after a nice day at the beach, walk back to your cottage and wash off in the enclosed outside shower, then enjoy a relaxing day on the sundeck. 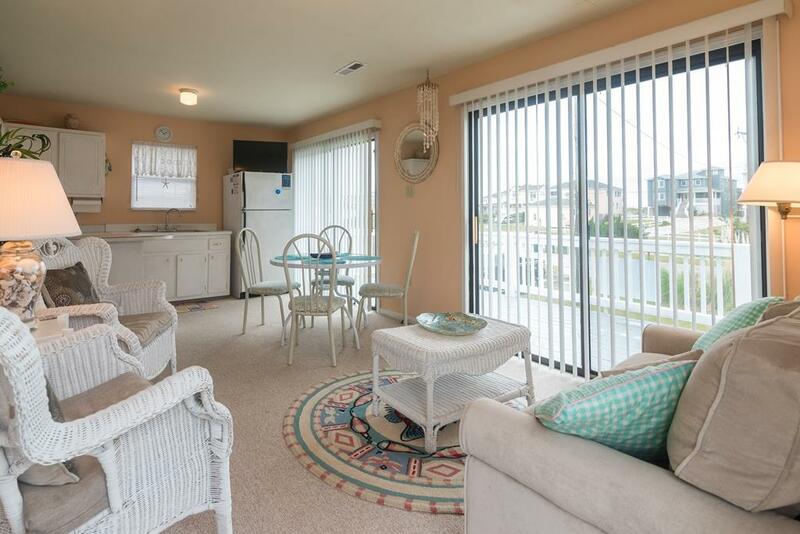 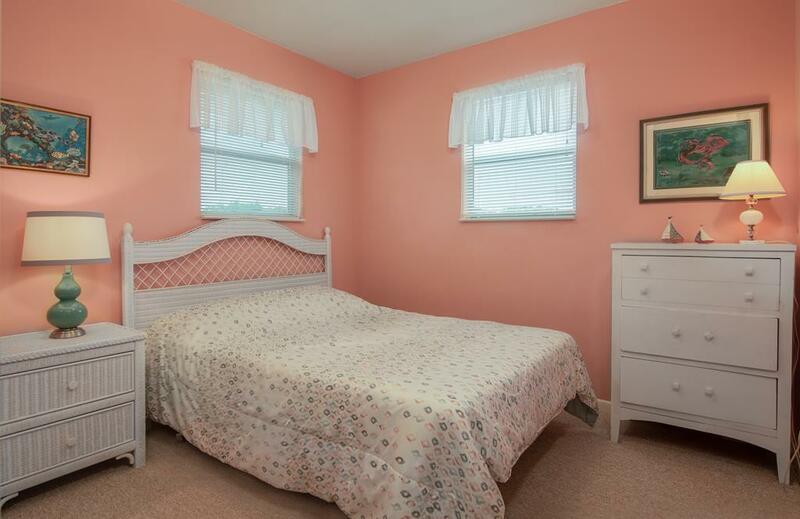 385 is also close to shopping, restaurants and family friendly activities.